I've written about this before, but last week I once again encountered the strange phenomenon I call Seven Degrees From Jeffrey Dahmer. 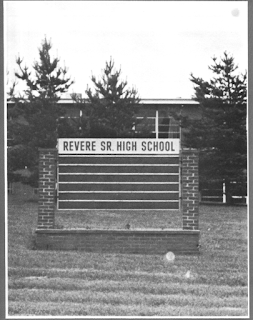 I spoke before the combined english classes at Kent Roosevelt High School here in Ohio. I met teacher Jeff Harr last year at an English teachers convention in Las Vegas. Sounds lame, but it's not, especially to publishers. Several thousand English teachers and school librarians gather at this thing and if they take a liking to your book, it can mean big sales, so my publishers flew me out on a nightmarish cross-country trek for an 11-hour stay, an hour-long appearance and a madcap race back to the airport. At the con, I met Harr, who told me he loved the book and asked if I would come speak at the school if he added it to the cirriculum. I immediately agreed, since the school is only an hour from my Cleveland base. Man, I would have killed to be able to study comix in high school English! It was a good day. Bummed around Kent for a couple hours, which is a pretty college town (of "Four dead in O-hi-o" fame). I spoke before 500 or so kids. Great audience, despite the rampant Spring fever that infects all during those last few weeks of the school year, and some really fun and interesting questions, since the kids had spent a week analyzing the book. After the talk, I was chatting with a small crowd of kids and teachers and signing books. For some reason, my Seven Degrees of Jeffrey Dahmer thing came up, and I explained this very common phenomenon: that almost everyone seems to have some connection to Dahmer. "I'LL say!" said a voice loudly from the back. There was a parent, who had dropped in to pick up his kid (it was the final period so school was now letting out). I stared at him a bit, as he seemed familiar. Then burst out laughing. John was an old friend from my hometown! I hadn't seen him in years. Last I heard he was living in Chicago. Turns out he was now in kent, and his kid was a senior and studied MFD. 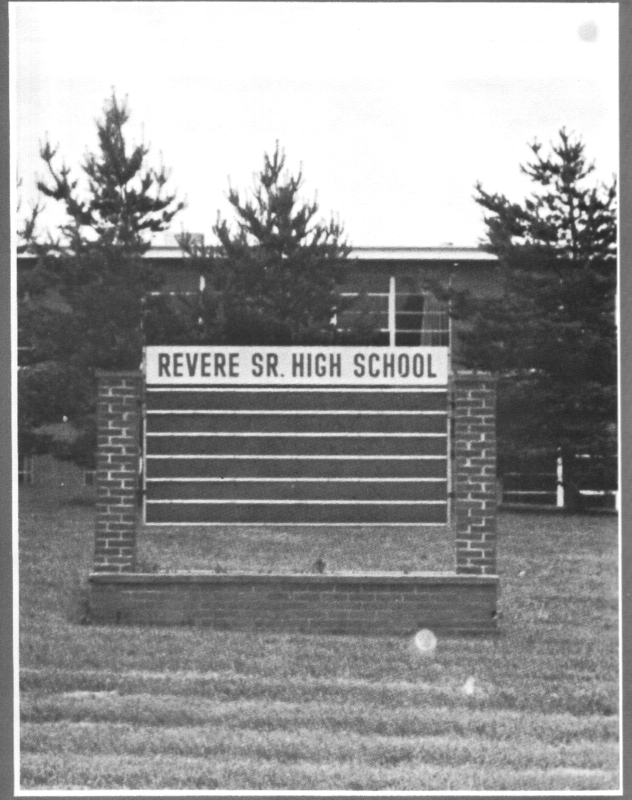 Not only was John, who was a few years ahead of me at Revere High School, very familiar with all the antics and stories recounted in MFD, he grew up in Jeff's neighborhood! You could heave a fottball from John's front yard and hit the Dahmer property. What's more, his sister was in my class... and was the editor of the senior yearbook, who had the unhappy task of fending off attempts by the Dahmer Fan Club to sneak photos of Dahmer into the yearbook!